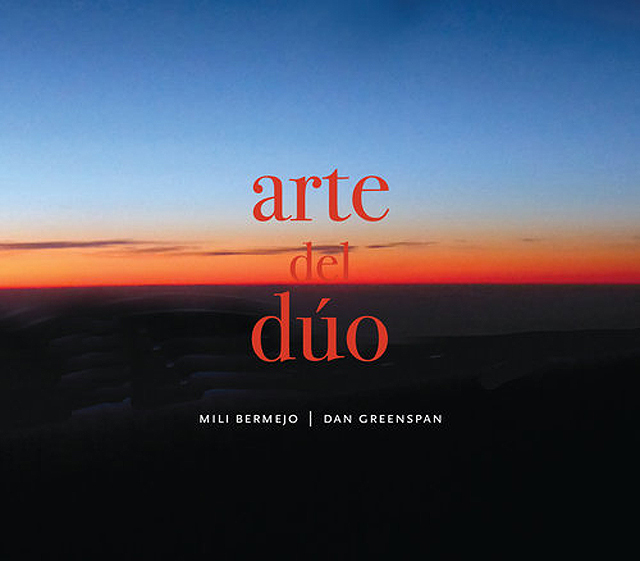 For those of us who expect the expected from so called “Latin-Jazz” and, in fact, all music from South America and its musicians, Arte Del Dúo from the wife and husband duo, Mili Bermejo and Dan Greenspan turns all notions of what the music must sound like on its head. There is none of the rippling rhythms, but the heartbeat of the music pulsates in Dan Greenspan’s contrabass and in the delicate, soulful throbbing of Mili Bermejo’s voice. Dan Greenspan’s firm grasp of swing is nowhere and everywhere, while with the voice of Mili Bermejo, one is carried on the wings of a breathtaking display of vocalastics. So think a profoundly beautiful musical journey and as much as it sounds like a cliché you have to abandon safe ground and allow yourself to traverse time and space almost as if you were on a voyage to, well, is it Africa, or is it Spain? Wait a minute there’s Sufi poetry in there, but we are in listening to improvised music bred in Berklee College of Music. But Mili Bermejo scatting on a beautiful piece written by the Afro-Uruguayan tango master: Rubén Rada. On “Candombe para Gardel”, while Dan Greenspan swings fast and hard, improvising on his full and golden-toned bass? 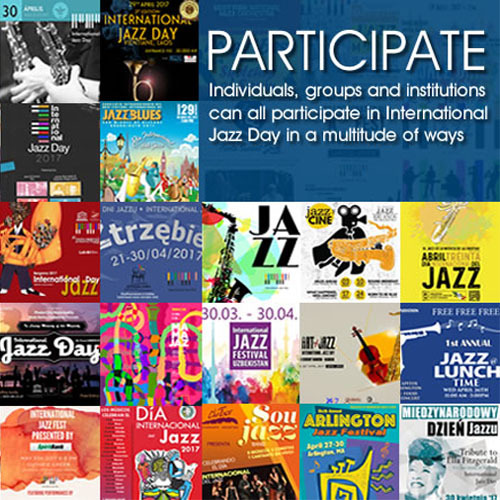 Is this the new face of Jazz with that proverbial Latin tinge? The hard truth is that this music breaks out of a stogy mould that seems to beset much music that claims to be innovative. Both Mili Bermejo and Dan Greenspan worship at the altar of creativity. Be amazed, for instance how Dan Greenspan eggs Mili Bermejo on as she turns the ghost of Carlos Gardel and tango on its head with a breathtaking display of vocals seemingly taken right out of Ella Fitzgerald’s playbook. But you have thrown caution to the winds already; taken a leap of faith on the promise of being taken on a spectacular adventure and returned to your living room intact but completely changed by the music. And if you haven’t patience please, until you have savoured the delights of “Windmills of Your Mind”, the iconic work by Michel Legrand, now reincarnated with Spanish lyrics by Manuel Guirra. The utter beauty of improvisation and innovation is nowhere in sight. Not even when you get to the proverbial end of the disc; not even after “End of the Beginning” by the contemporary Armenian-born pianist Vardan Ovespian, and then once more for good measure in a stunning display of vocals by Mili Bermejo that slant across gorgeous arco bass by Dan Greenspan. Track List: 1: Los Que Se Aman; 2: La Casa del Árbol; 3: Las Orillas del Mar; 4: Equipaje; 5: Tres Veces Heroica; 6: Decima Muerte; 7: Windmills Of Your Mind; 8: Cosecha; 9: No Dejo de Quererte; 10: Candombe para Gardel; 11: End Of The Beginning; 12: Cambalache. Personnel: Mili Bermejo: voice; Dan Greenspan: contrabass.